With few exceptions, it's difficult to develop prototypes, hire experienced staff, deploy powerful marketing messages, and more without the appropriate funds in place. As you know, it takes money to turn a great idea into a great product, and unfortunately, money doesn't grow on trees. So how do you turn your dream into reality? In most cases, savvy entrepreneurs rely on startup investment. Fortunately, there is no shortage of startup funding options to choose from. However, startup funding isn't one-size-fits-all. You need to find the funding option that aligns with your business's unique goals and objectives. In this article, learn more about the five most common startup funding options. Selecting one of these funding options will, with some certainty, help you to raise a considerable amount of capital for your business. 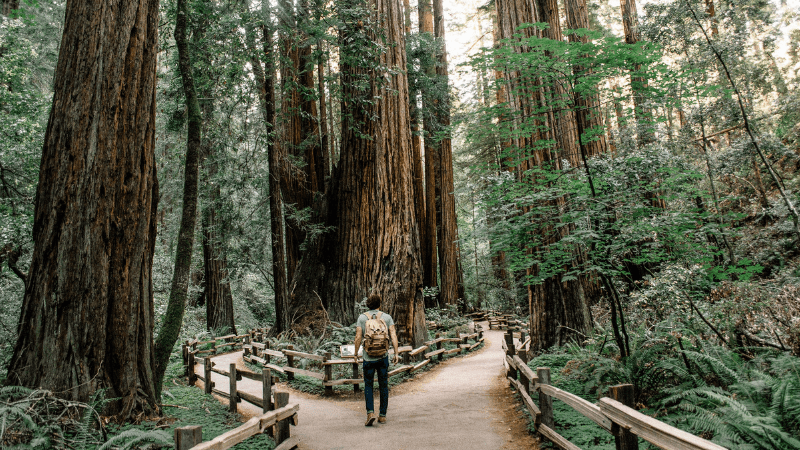 Choose from these high-powered and results-driven startup funding options to maximize your chances for fundraising success. For early-stage startups, crowdfunding is one of the most popular funding options. There are plenty of crowdfunding sites to guide your funding journey including Kickstarter, GoFund, Indiegogo, and others. Last year, reward and donation-based crowdfunding platforms amassed more than $5.5 billion. Additionally, peer-to-peer lending generated more than $25 billion in total. Run a Pre-Launch Campaign: Get potential supporters excited about your product/service by building some hype. Build some anticipation through powerful social media messages, email blasts, and more. Legal and Taxes: If you haven't already incorporated, set up an LLC for your crowdfunding campaign and secure a business bank account. Set Funding Goals: Outline funding goals and objectives. How much money are you hoping to raise? How will these funds contribute to your success? Set Reward Tiers: What will you give in exchange for funding? A business accelerator supports growth-oriented startups through education, mentorship, and financing. An accelerator is a rapid-growth environment packed with resources designed to take startups from adolescence to adulthood. Typically, business accelerator members are required to have a minimum viable product in place prior to meeting with mentors, advisors, and other funding opportunities. Some of the world's most successful businesses — Airbnb, Stripe, Reddit, Uber — have gone through intensive business accelerator programs. Research Locations: Most startup accelerators require participants to be onsite for the duration of the program. A cross-country move can be especially painful for early-stage startups with little to no capital. Review Curriculum: Some accelerator programs offer industry-specific programming. Does your startup focus on healthcare? Have you built a new product/service for the finance industry? There's a program built just for you! Consider Managing Directors, Mentors, and Investors: In many cases, the program's executive team is more important than the curriculum itself. Have these leaders achieved what you are hoping to accomplish? Outcomes: What does the program promise to deliver upon completion? Angels invest in early-stage startup companies in exchange for equity ownership. Typically, angels invest $25,000 to $100,000 in a company, but can go much higher. Most angels want to see a clearly articulated business plan and any early evidence that your business is on track to produce favorable returns. Prepare Pitch Documents: Before meeting with potential investors, prepare mission-critical pitch documents including the business plan and pitch deck. Ask for a Referral: Chances are that your friends and colleagues might be able to point you to potential angel investors. Take Advantage of Online Communities: Check out Crunchbase, Gust, and SeedInvest. Use these tools to access startup investor information. Finally, there are a handful of government programs and loans through the Small Business Administration (SBA), U.S. Department of Agriculture (USDA), and Small Business Lending Fund (SBLF) that make it easy for startups to acquire funding fast. Be warned — the application, process time, and high chance of rejection is enough to put most startup founders off, but for those who can pull it off, the capital acquired can be a complete game changer. Apply Early: The application process for a government program can be quite lengthy. Start early and give yourself plenty of time to complete the application. Review Eligibility Requirements: Most government loans and grants come with a few stiff requirements. Make sure you've checked all boxes. Review Additional Resources: The great thing about government programs is that they usually come equipped with additional guiding resources including online application tutorials, free coaching, and more. By understanding the full range of startup funding options available, you can filter through the noise and find the funding source that aligns with your unique goals and objectives. Over the years, we've seen plenty of industry-leading startups unlock all-new funding rounds through RocketSpace Startup Services. Our team leverages extensive investor relationships to expedite the fundraising journey. With direct access to strategically aligned investors, entrepreneurs can raise smart capital fast. Additionally, our program provides high-quality, hands-on, and customized coaching to lead members to the right investor. "After meeting RocketSpace, [KIT] moved onto their campus and quickly refined our business model into a more fundable entity," says Michael Perry, CEO at KIT. 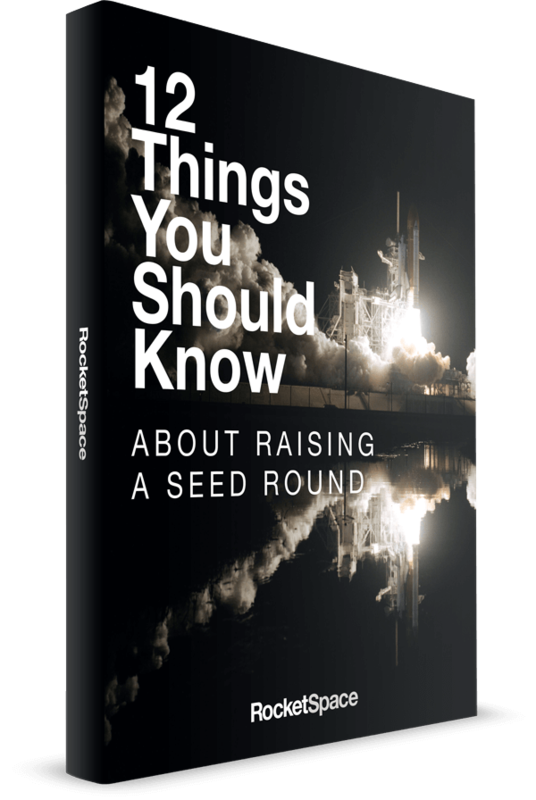 "As we gained traction, RocketSpace introduced us to investors who ultimately closed our seed round. This turned out to be the only round of funding needed before selling to Shopify." 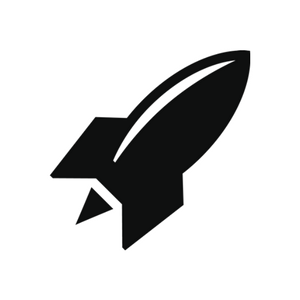 Is RocketSpace Startup Services right for your startup?